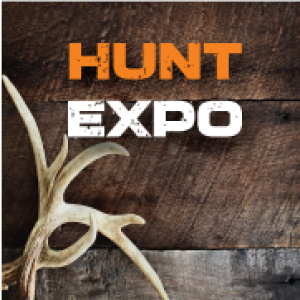 HUNTEXPO is a fresh event for the outdoor community. HUNTEXPO is a consumer exhibition for hunting, game, sports shooters, farmers, anglers and outdoor enthusiasts. The expo offers a full experience for visitors across all the show themes packed with features, activities, education, demonstrations, food, fun for the entire family. More information on the event can be found on the What's On page of the website. Each ticket is for a single day pass entry. © 2019 Ticketbooth on behalf of HuntEx Int Pty Ltd. All sales are final. Tickets are non-refundable.